The XLR - Jack link cable is an ideal accessory for live and stage use. Featuring eight female XLR and eight stereo jack colour coded connectors, the link cable converts a number of cables without all the mess. 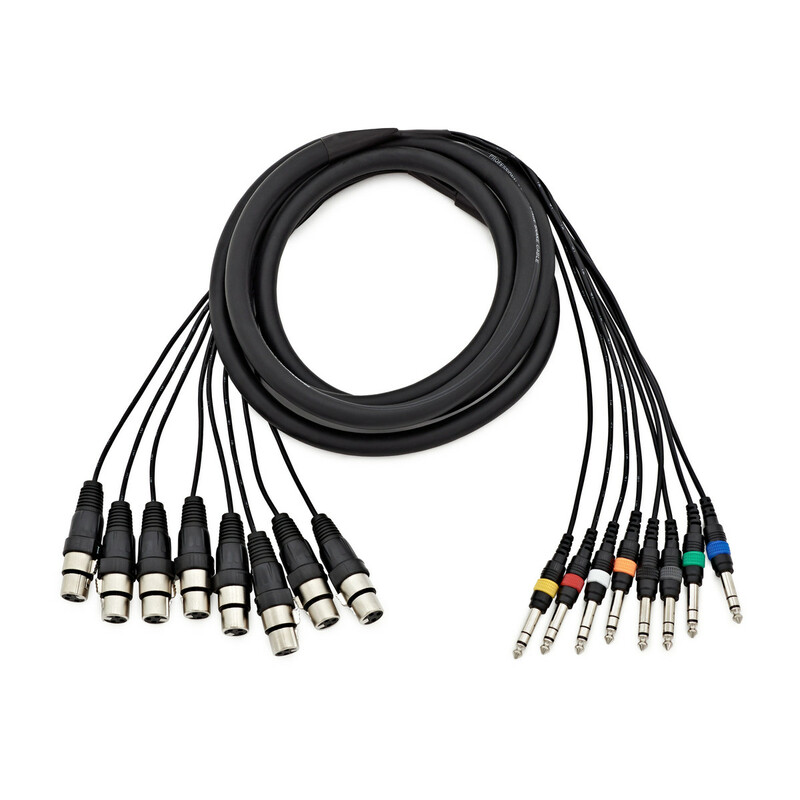 Suitable for studio and live use, this link cable is great for larger music set ups.